You are both so very dear to me. Thank you for sharing the story of Mr. Jazz for me. 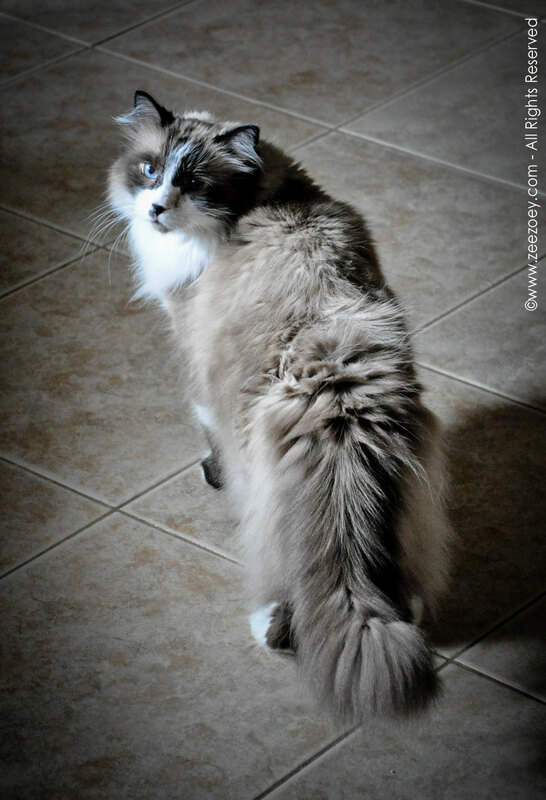 I miss him every single day, but it does my heart good to know that in some way, with his wise and gentle words, that he can help others that have had to let go of a beloved pet. Your review was so poignant, sweet, and charming. 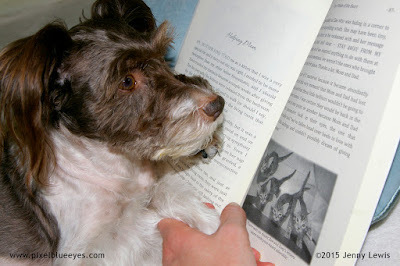 I really loved that you enjoyed meeting all of Jazz's fur family members and that the book gave you moments to laugh, cry, and cause to reflect. I am also overjoyed that you saw the deeper meaning of the story and recognized that it is not just a cat book - it is a book for anyone that has loved and lost a pet. You are very dear to Mommy & me too Deb. 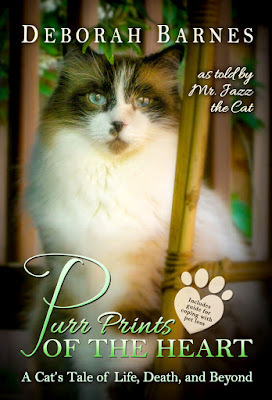 We were so happy get to share Mr. Jazz's story and your beautifully written book with our readers. Your book deserved this review. 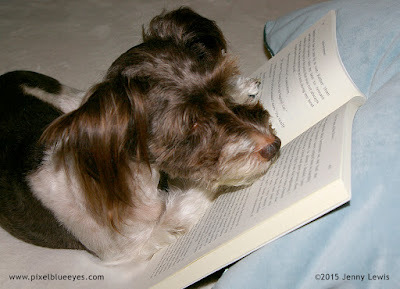 It was a joy to read! I do hope that everyone who sees your book will read it, and everyone who reads your book will also understand the depth of love that each pet has for their humans. Each pet has valuable lessons to pass on to share with their humans...and you conveyed that message so eloquently. 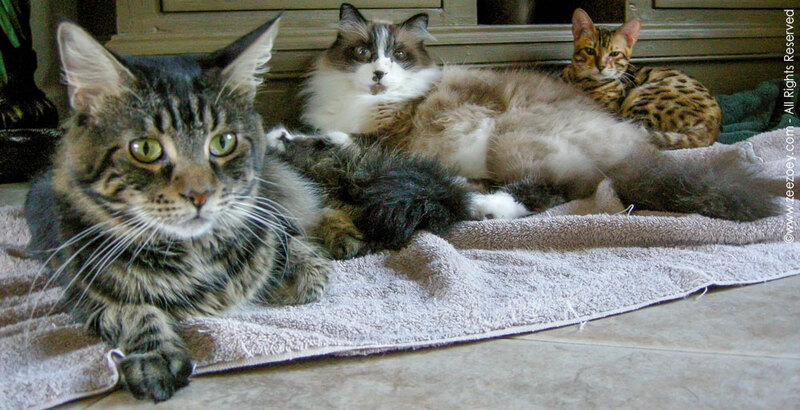 Deborah's writing assistants are just gorgeous and the book sounds thoughtful and inspiring. Thanks for sharing the review. 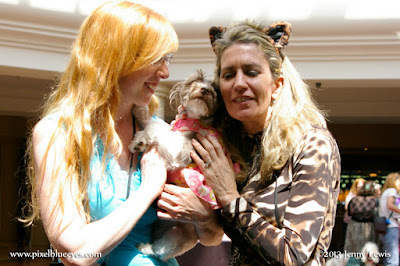 Thank you Chasing Dog Tales - I sure am blessed to have such beautiful assistants! 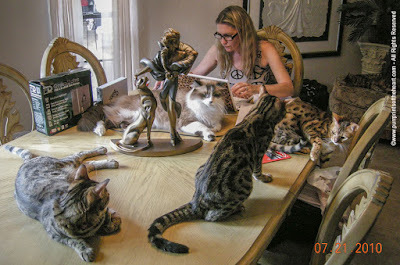 Her writing assistants are indeed gorgeous, aren't they Chasing Dog Tales! 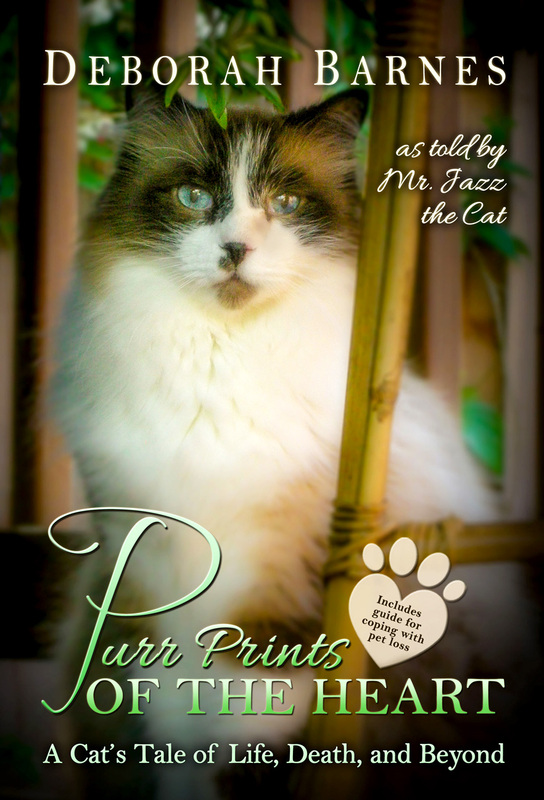 Inspiring and thoughtful are the perfect words for Purr Prints of the Heart, too! Thank you for your comments and for coming to visit and read the review my friend! I just love your smile! Sounds like a great read too. Pixel has the greatest smile ever, Talent Hounds!! I'm glad you enjoyed the review. Awe, thank you so much Talent Hounds! It really is a wonderful read. You are going to love it! A beautiful review about a book I would probably never put down. Nicely done! 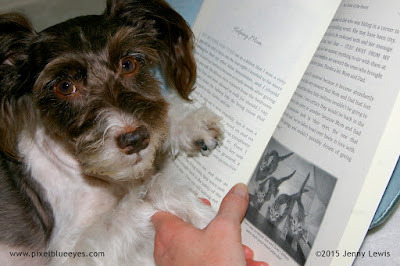 Thank you Groovy Goldendoodles - I hope one day you are able to read the book - I am sure it would find a special spot in your heart! What a wonderful thing to say Groovy Goldendoodles! Thank you so much for saying that about the review and Deb Barnes' book. You would NOT want to put her book down...Mommy and I sure didn't. It was wonderful. 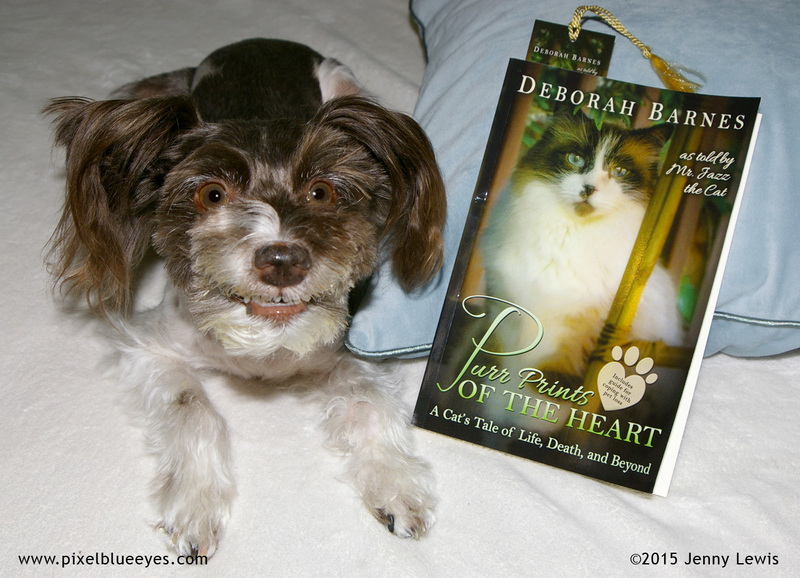 We were able to hear Deb speak at BlogPaws and want to check her book out. Thanks for the information about her book. She has helped so many people get through a very challenging time in their lives. I hope you enjoyed my panel discussion, MyDogLikes! I was a nervous wreck speaking, but one thing is for sure, all that I said came from my heart! Thank you for your kind comments as well. Hi MyDog Likes! How wonderful that you were able to take part in her discussion panel. She's truly helped so many people and animals with her rescue work and with this book in helping others seek healing from loss. Deb has such a caring, loving heart. You've GOT to get her book my friend! I promise you'll enjoy it. 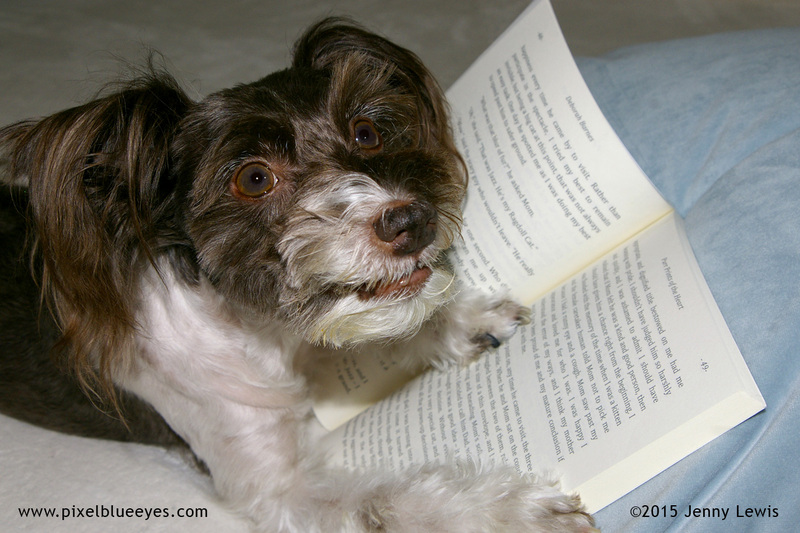 This sounds like a great book, Pixel! I hope to read it one of these days!! Mitzi frank - I do hope you will be able to read it one day as I really think you will appreciate it! 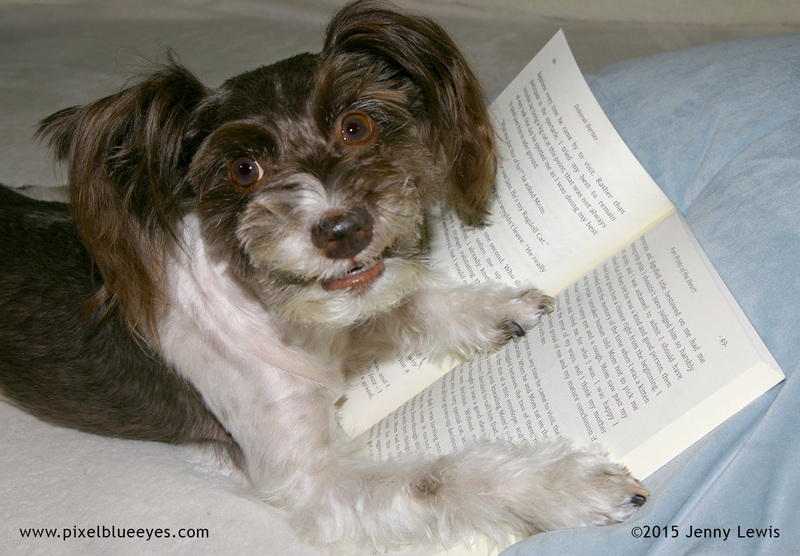 Oh Mitzi, I knew you'd want to read this book. You are truly going to love it. Your tender, caring heart for the animals will be kindred spirits I think with Deb and her writing. Definitely, get this book when you get the chance. Well worth it!